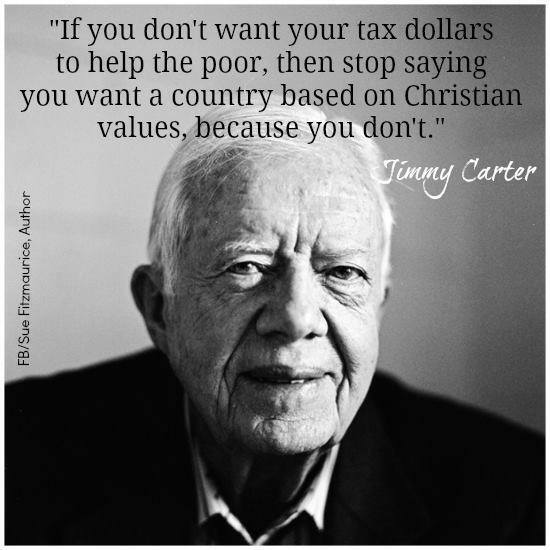 I’m a Democrat, BUT I’m Christian… I remember sitting in Sunday School class in High School. It was my first year as a Christian and I heard someone utter those words. I wondered what the problem with this statement was, but everyone else there seemed to see it as a problem. 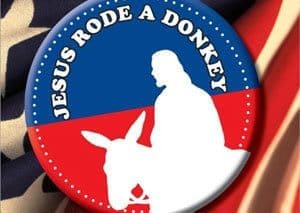 In many areas of America, particularly the North and West, it is not unusual for a Christian to vote Democrat. That is not so much the case in the South. There is a big stigma attached to it in many of our local churches. What is interesting is that I used to be more conservative before I became a Christian. Indeed, my Christianity has led me to where I am today. I like to think of myself as a moderate, but I do vote for the Democratic party usually. In terms of addressing poverty, I remember my freshman year of high school, I had the privilege of spending time at a homeless shelter in New York that took people in and put them to work. They provided them with their basic needs. They also trained them in trades. Now, there were some people there that were there because they simply were lazy and did not want to work. (nonetheless, we are still called to have compassion for them.) However, most of these individuals were trying every day to get back on their feet. They would go out every week trying to get jobs, yet many never could. What is even more discouraging, some of these individuals were veterans. Sure, Medicaid needs reform because many people take advantage of the system. But that does not mean that many people do not need it. We should have a safety net to have people get back on their feet. Some Republicans like to call it "handouts", but Democrats do not think that. I believe in hard work. I believe in personal responsibility. But everyone needs a boost sometimes. I do not advocate for the complete redistribution of wealth so much so that there are no poor people. Indeed, every society will always have a lower class. But poverty and extreme poverty are different than having a lower class. America should be a place where if you work 40 hours a week, you should be able to make a living wage. America, I was taught at a young age, is the land of opportunity, where if anyone worked hard, they could make it. Yet, that is changing more and more every day. I believe that the Government is there to serve the people. Now, I do believe in checks and balances and not giving the government too much power. The people should always be where the government gets its power from and we should always be wary of trusting the government too much. Yet, the government should be advocating for the common good of the people and providing safety nets to the most vulnerable of society so they can get back up on their feet. Our economy is stronger when all of us contribute to it. That is also why I support research to try and implement some form of universal health care. (There are many ways to do this, so please do not assume anything!) It is very hard, but the end goal is worth it. I doubt that Jesus will ask me on my final day (as John Kasich, a Republican once said) ‘How much did you do to keep the government small?’ I do not think that government will solve all of our problems because the government is again, made of imperfect humans. It will take all of efforts: our communities, our churches, our mosques, our synagogues, the government, our schools, etc. to accomplish this. I also know that we will always have problems. Jesus is quite clear that part of being his disciple is seeking justice. He even goes as far to tell us that true religion is seeking justice. Now, some Christians are weary of social justice. After all, our only purpose on earth is to bring as many people to salvation as possible right? Well, let’s look at the life of Jesus. Jesus actually did both. He did not go to people and simply just preach at them. He tended to their needs, he cared for the poor; he sought justice. Many times, our actions speak louder than our words. Just because you are a Christian in politics, does not necessarily mean I will vote for you! Let me see the fruit of what you talk about. Some people are solely against the Democratic party for the above reasons. My problem with this is that if you truly are against gay marriage and abortion, do you think that legislation will change people’s behavior? If you outlaw abortion, people are just going to do it in their homes, on the streets, etc. Likewise, if you outlaw gay marriage, no one is going to change their behavior. We are called to look at people with the eyes of Jesus. Even if you disagree with them (because some Christians support it while some do not), everyone has their God given and constitutional rights. (Plus Separation of Church and State is also a factor.) 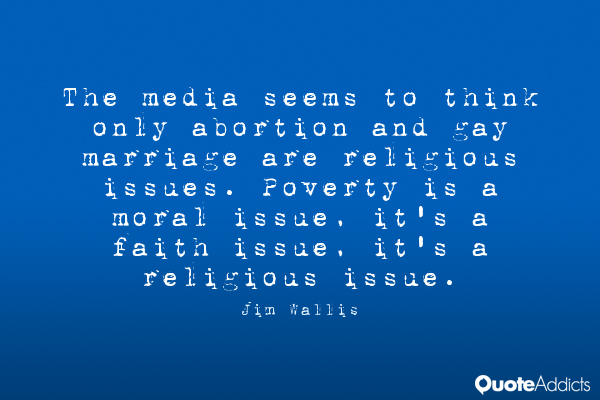 What I do not get, is why Christians put these issues on a pedestal. There is so much in the world going on in which people are harming others. Violence and injustices are everywhere. As for me, I for one will fight for the LGBTQIA community’s rights so that they can have a space to exist and live their lives. Do you know that many in the LGBTQIA community commit suicide? Should this not concern us MORE?? Do you know how many in the LGBTQIA community get bullied every year? I will also fight to provide abortion so people do not have to seek more ghastly alternatives because I know that people who are in desperate situations will find a way. This is a debate that needs to be had and I hope that someday we can put down our swords down and have both sides be realistic about it. Although I stand by what I said, I hope that my above statements do not completely infuriate some of my Christians friends I know! All of these unnecessary ‘holy wars’ have turned out to be a bad witness to many non-Christians. This is probably the piece of the article that I will get the most heat for, but I am welcoming dialogue on this. If you feel angry at me, I urge you to please message me so we can talk it first. These issues are very complex and I did not even say everything on my mind! This one is simple for me. The numerous problems we still have today with Race do not seem to be as addressed by the Republican Party as a whole. The Democratic Party is not perfect, but at least, it includes it in the Conversation. Visiting communities over the last few years as part of my Spring Break, I have seen communities that literally look like I was not even in America anymore. Extreme Poverty exists at our back doorstep, and although many Whites are also facing poverty, it is disproportionately minorities who face it. Not because of anything they have done. Not because of their capabilities. But because of what they were born into. 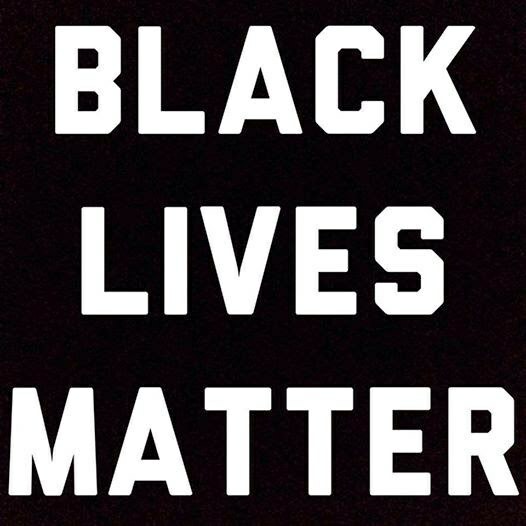 Poverty is not the only issue, but police brutality is something rampant in many communities. No, I do not think all police officers are the problem. I truly do respect those that take up this public service. But, the fact is, brutality and injustice still does occur. 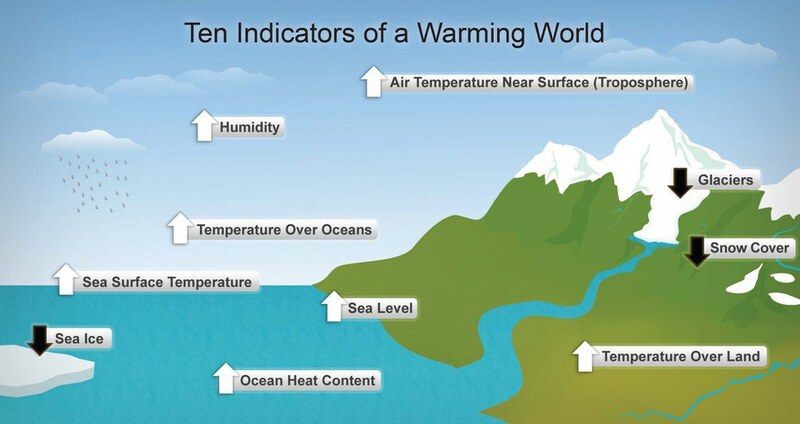 The majority of scientists have been very clear that this is a problem. We even see evidence of it. Given, some do exaggerate quite a bit on how soon we see some more of the drastic changes occur, but as a Christian, I am called to care for the environment. It was given to us for us to care for it. This is not some liberal agenda conspiracy theory. As someone who aspires to fight for justice and be involves in Politics, I love when people critique me. So by all means, feel free to give feedback if you'd like!